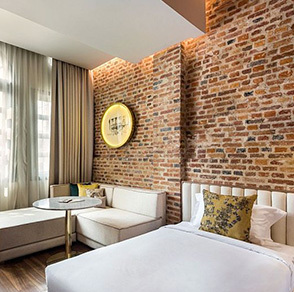 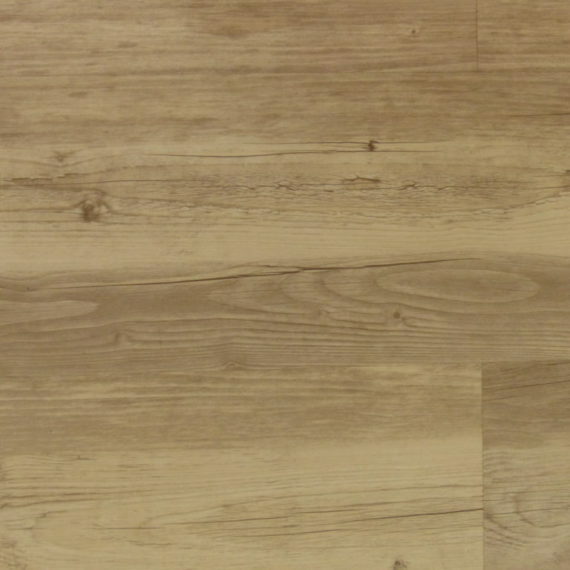 At Profile Brick and Tile we have a range of luxury vinyl flooring options available. 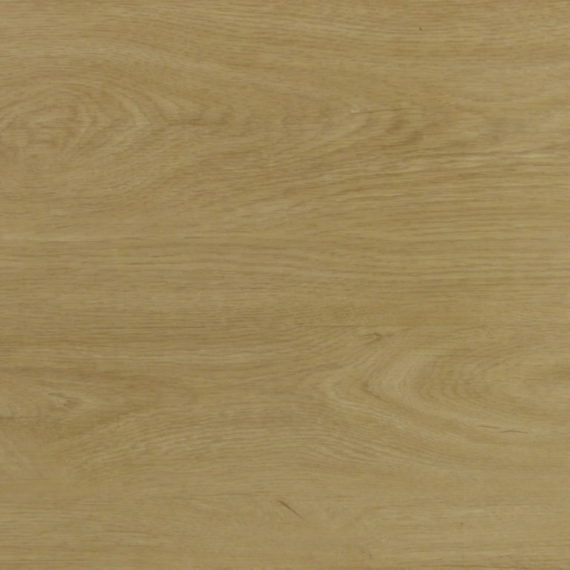 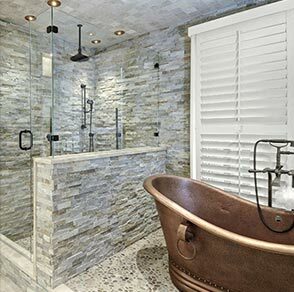 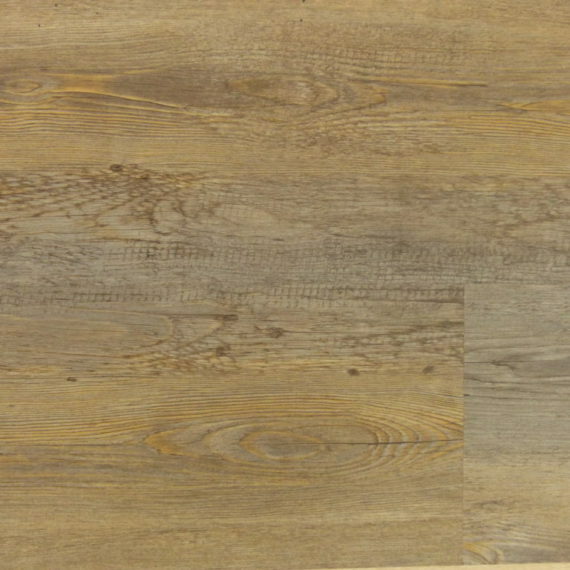 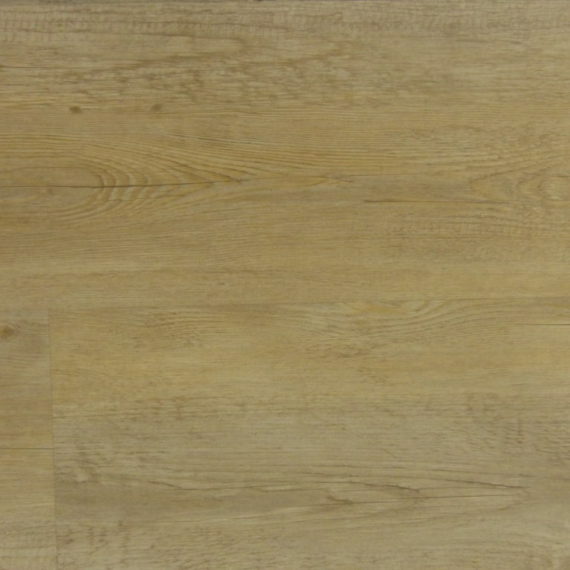 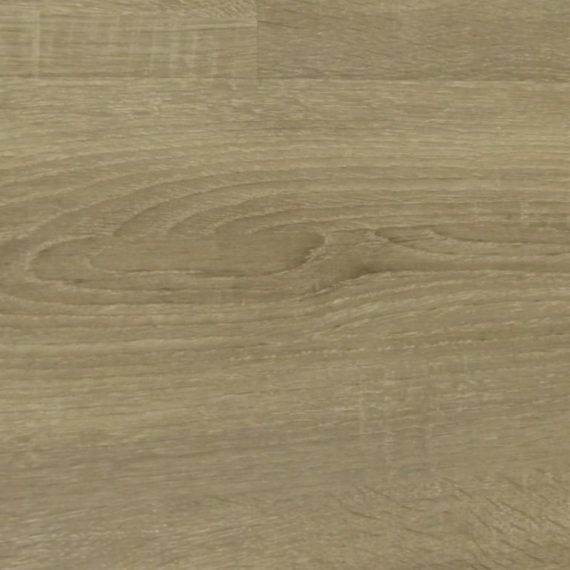 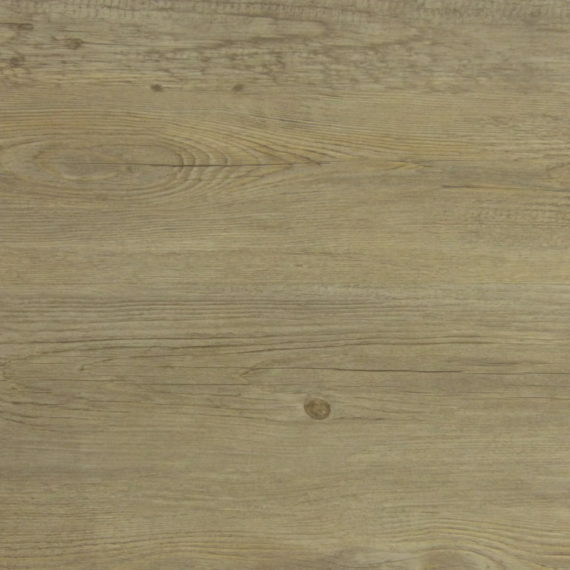 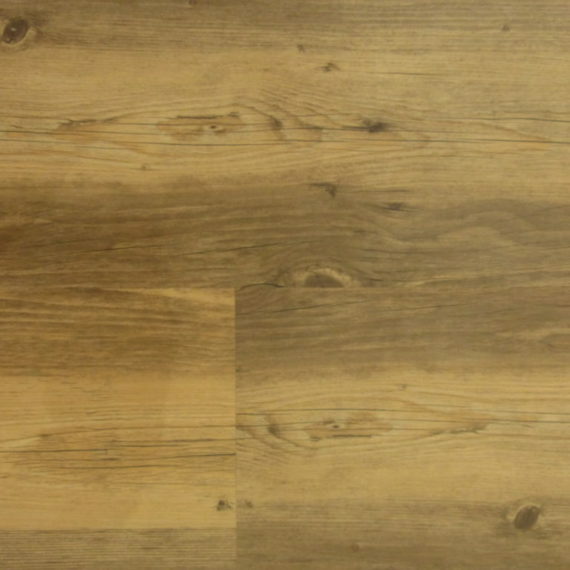 Luxury vinyl flooring has remarkable durability and is therefore particularly suitable for use in bathrooms, sculleries and kitchens as well as areas of high foot-traffic such as restaurants. 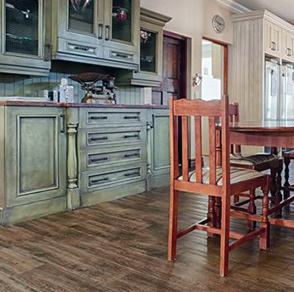 Over and above being a cost-effective and stylish option for your home or business, vinyl flooring is also a quieter option than laminate flooring and significantly warmer than tiles or cement floors. 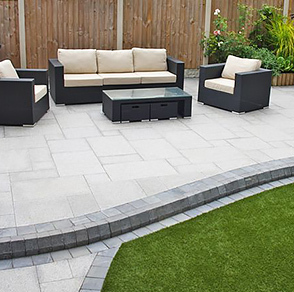 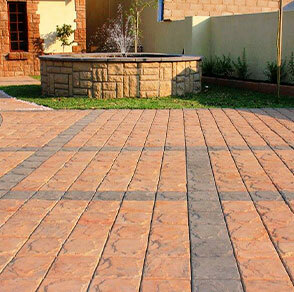 It is also quick and easy to lay and requires little maintenance.